Despite the very cold weather and heavy snow this week, we have continued to support our clients (all are thankfully safely and warmly housed). We helped one client living in a homeless hostel view and accept a flat, and he will be picking up the keys hopefully within a few days. We accompanied another client to court for her asylum case and provided a much-needed listening ear to another distressed client. Plus numerous other supportive telephone calls to those we are supporting. 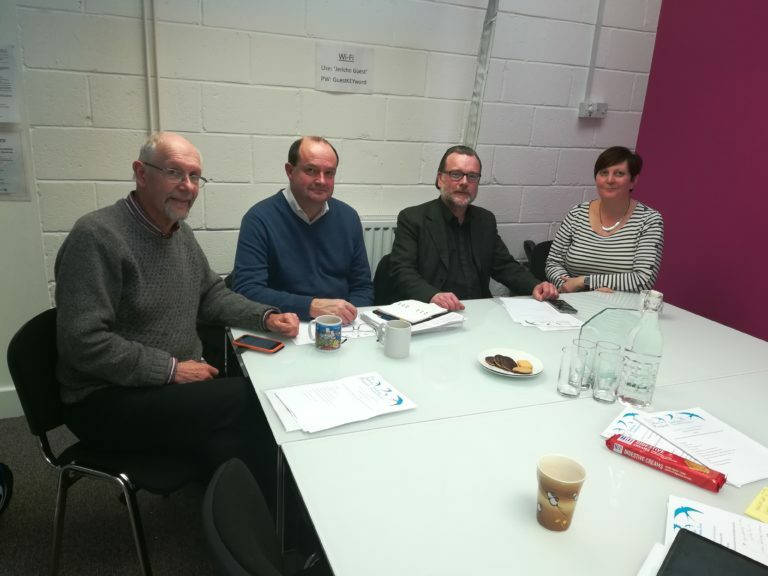 We also held a Management Committee meeting this week where members were able to discuss strategic and policy issues, including funding and the new Data Protection legislation. Between them they bring a wealth of much-valued expertise and skills to help Adavu thrive.